Skiing the Southern Alps has been on Allen’s “Top 10 Trips” list longer than I’ve known him so we’re thrilled to finally be checking this off. 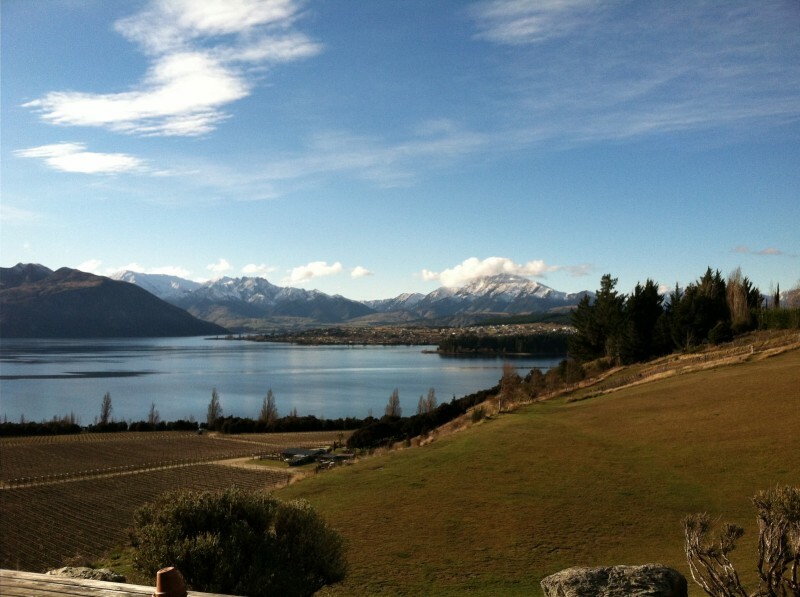 Wanaka is located an hour’s windy drive north of Queenstown. It’s a picturesque town right on the lake of the same name; and is a perfect gateway to Treble Cone and Cardrona ski fields. It was easy to orient ourselves in this small town since everything sits around the lake. We collected Allen’s rental skis at the Green Toad, one of several shops in town. Others have a better selection, but he had previously booked online. We spent the next couple days skiing Treble Cone. With it’s challenging slopes and beautiful views of the lake it quickly became a favorite place. Afterwards it was easy to find a spot in town to warm up in town. I recommend Water Bar for it’s open wood fireplace. 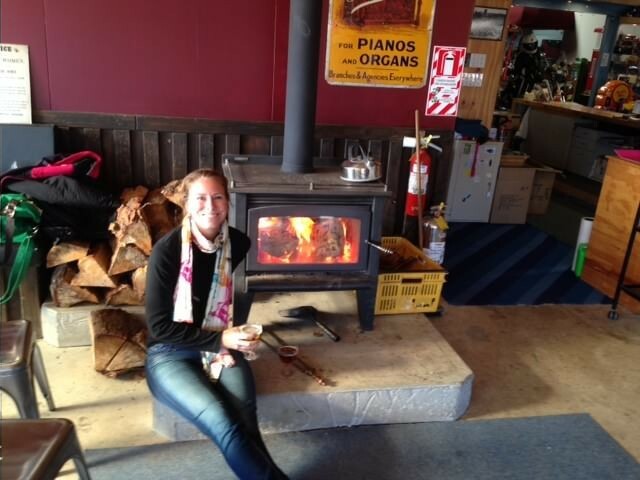 Accommodation: YHA Wanaka has a lodge environment with a fireplace. great place! wine tasting at rippon vineyards. new world supemarket located in the heart of the small town. Transportation: bus from Dunedin to Queenstown; Apex car hire in Queenstown. It was helpful to have a rental car to get in/out of town. Other: missed mass at Holy Family church due to confusing mass times.